This well-illustrated book in color throughout presents a thorough introduction to the mathematics of Buckminster Fuller s invention of the geodesic dome, which paved the way for a flood of practical applications as diverse as weather forecasting and fish farms. 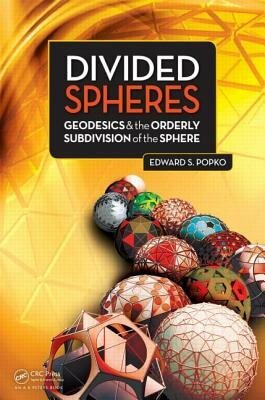 The author explains the principles of spherical design and the three main categories of subdivision based on geometric solids (polyhedra). He illustrates how basic and advanced CAD techniques apply to spherical subdivision and covers modern applications in product design, engineering, science, games, and sports balls."